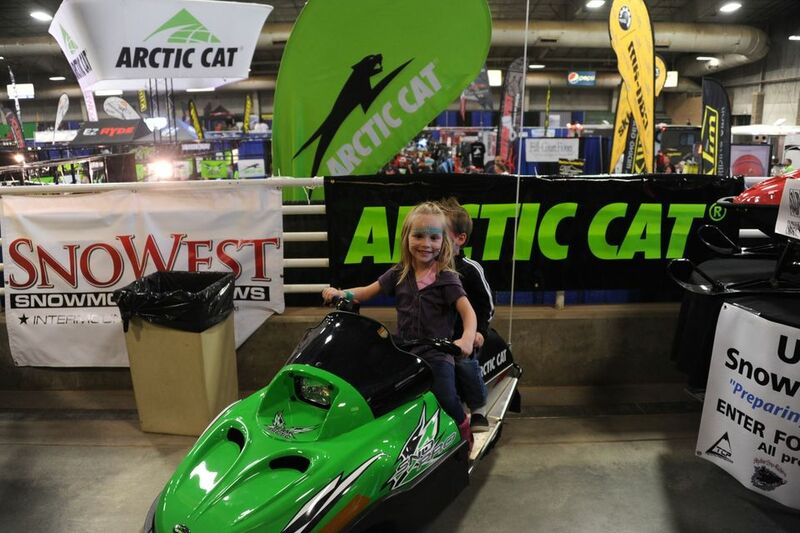 It’s finally here—the Intermountain Snowmobile Show starts Friday. Once again, a great line up of exhibitors will be on display. You will discover snowmobiling resorts and destinations to map out new winter adventures. Come and meet industry experts and check out the latest and greatest snowmobiles from ALL four manufacturers. Don’t forgot to look for all the aftermarket products. There will be how-to-seminars so bring a question you would like to ask of the riders from you favorite manufacturer. Learn more about avalanche beacons and back to instruct you is Bret Rasmussen. See the SnoWest project sled and bike come alive.